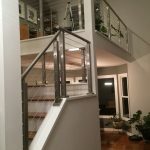 While many cable railing projects use rectangular handrailing, round handrails are making a name for themselves as a contemporary trend. 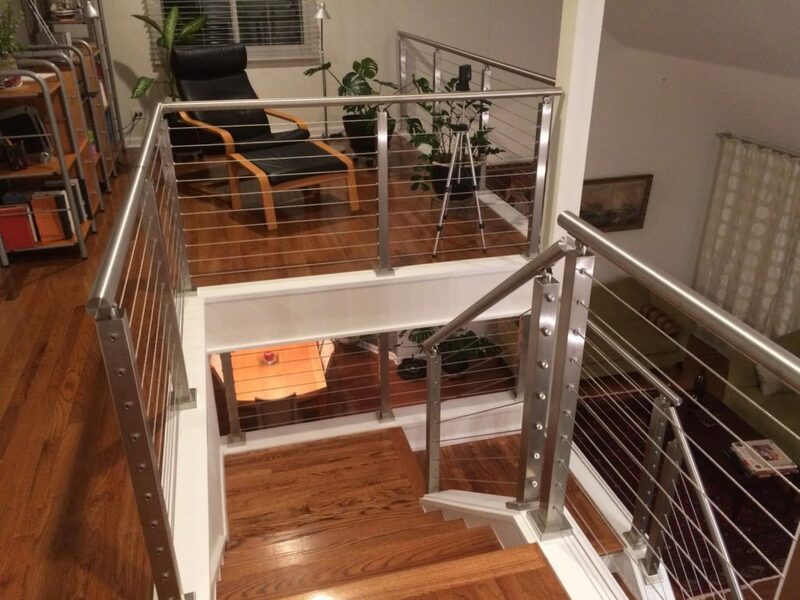 Our round stainless steel handrails are excellent for guard rail or grab rail applications. 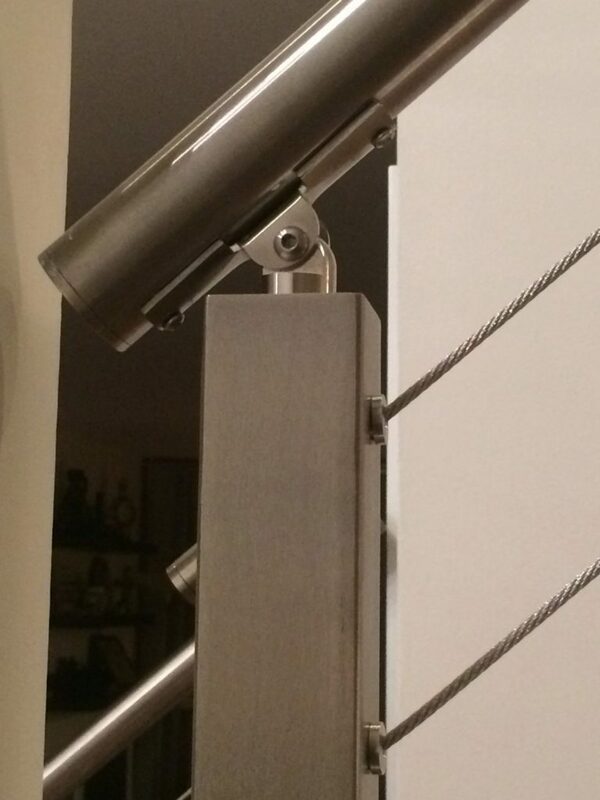 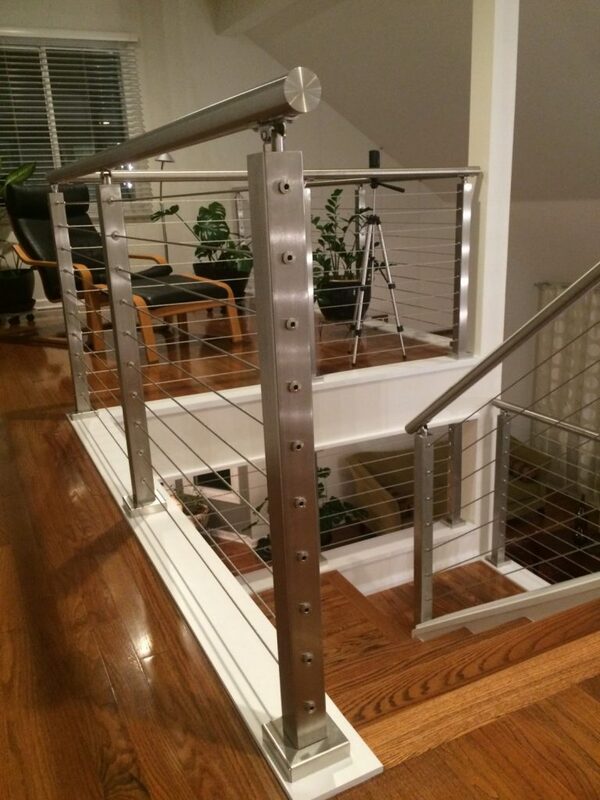 Furthermore, they come with rounded brackets that will cradle the handrail for a perfect fit. 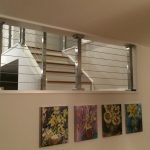 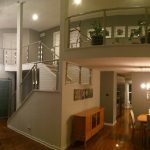 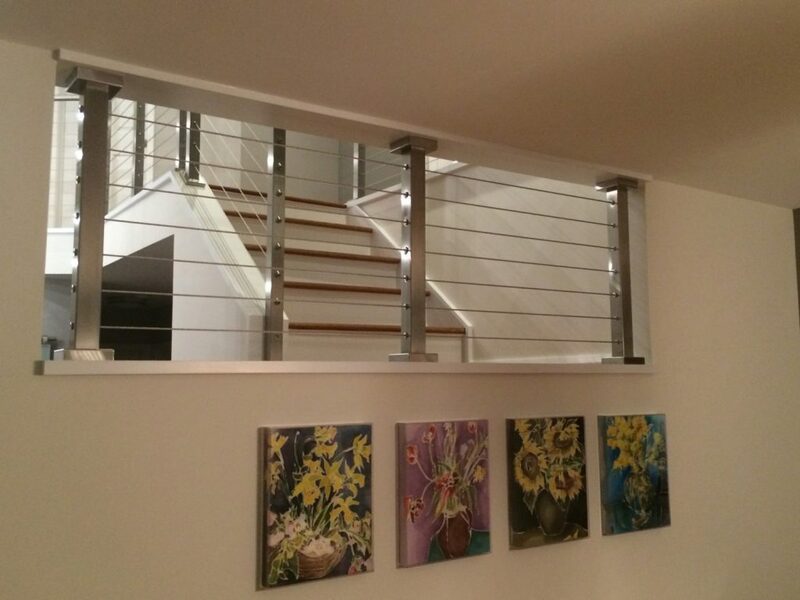 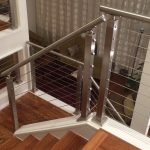 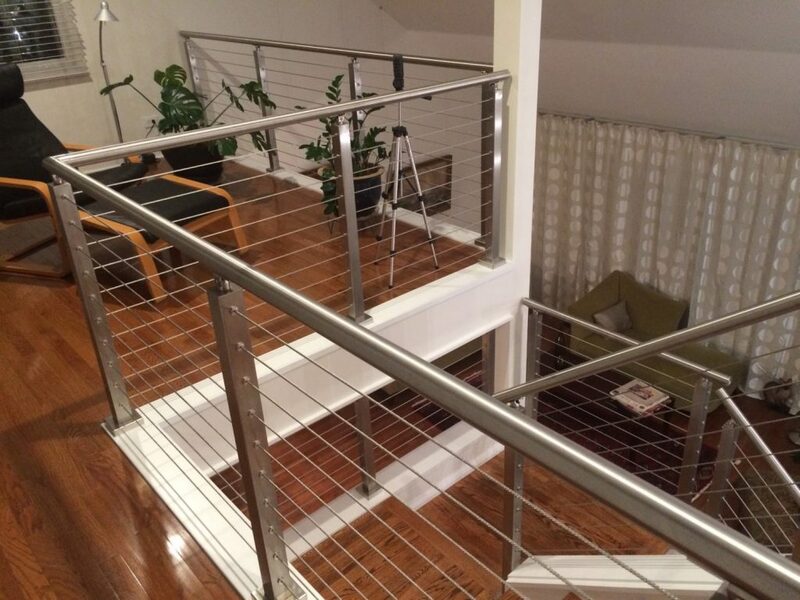 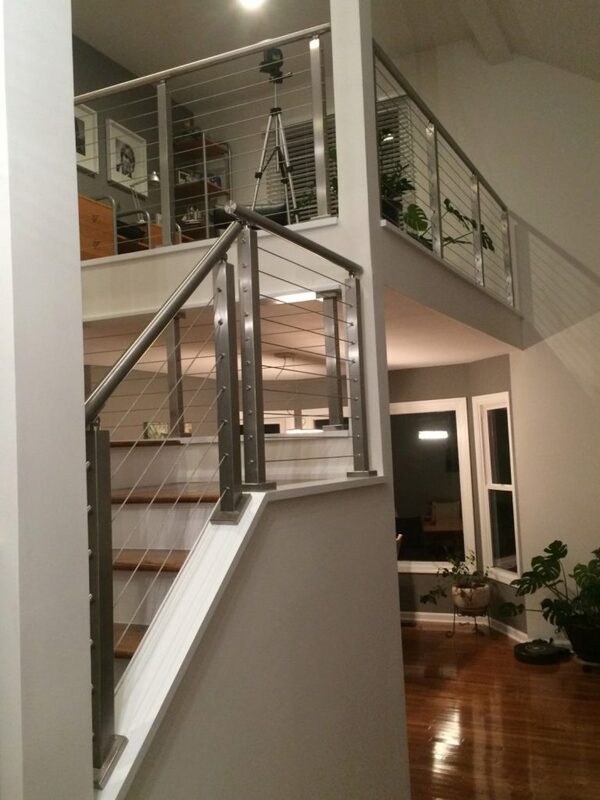 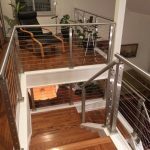 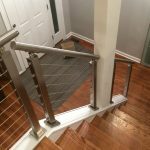 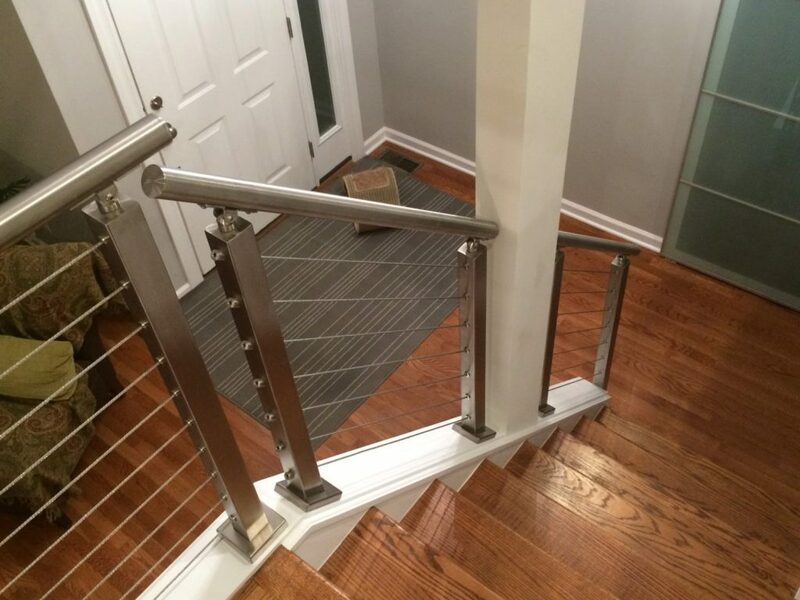 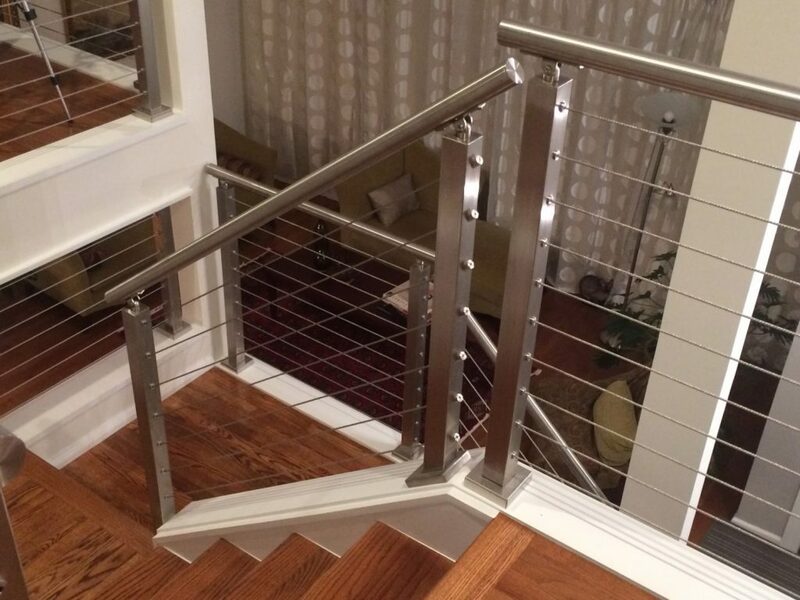 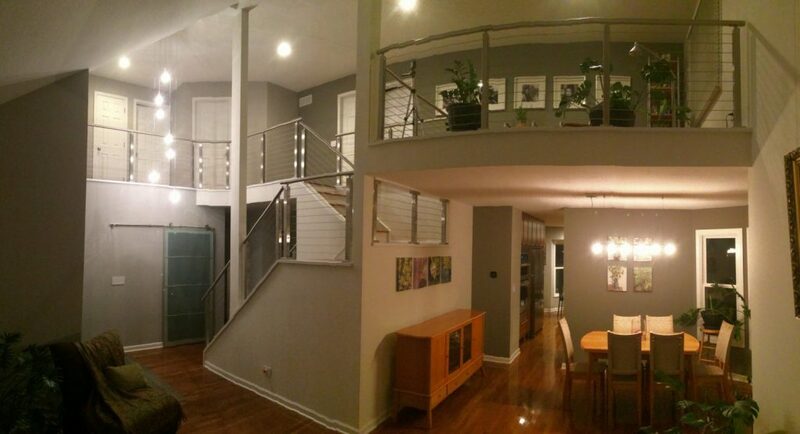 If you love the look of a cable railing system, adding a round stainless steel handrail may be the perfect way to give your project an ideal blend of welcoming and modern angles. 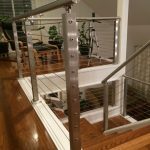 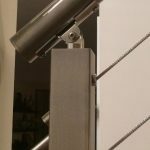 Take a look at our cable railing handrail selection to see which style you love for your application.